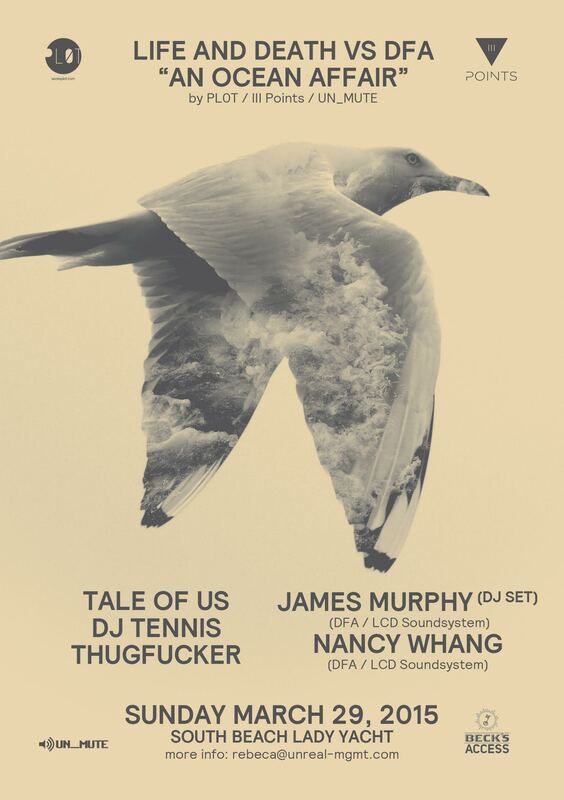 This epic 6-hour yacht party will take place on the South Beach Lady Yacht featuring Tale of Us, DJ Tennis, Thugfucker, James Murphy and Nancy Whang. We have your free tickets for this intimate 300 person event on March 29th. This giveaway is valued at $280. 1. Subscribe to our mailing list. Pick me! I’m someone great!